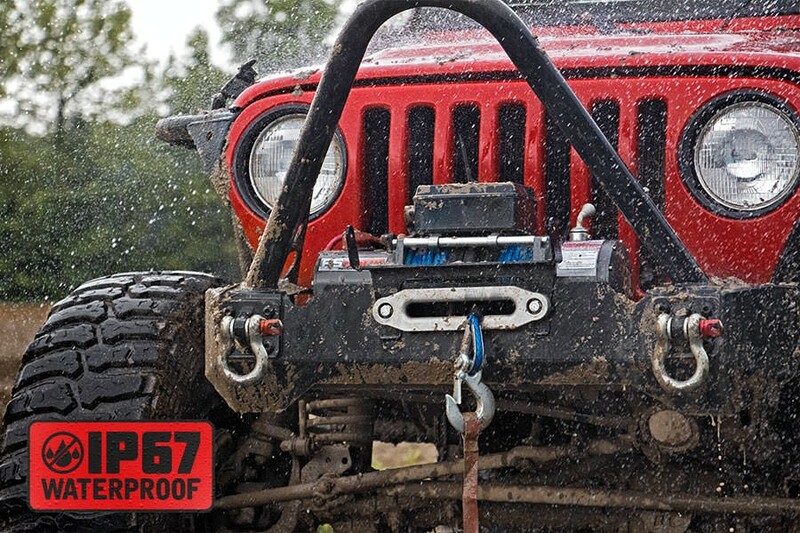 You'll never see a mud hole the same way again once you've got a Rough Country winch system on your side! Our high-powered, high-quality recovery solutions are IP67 Waterproof and sure to come in handy when the situation gets a little murky. 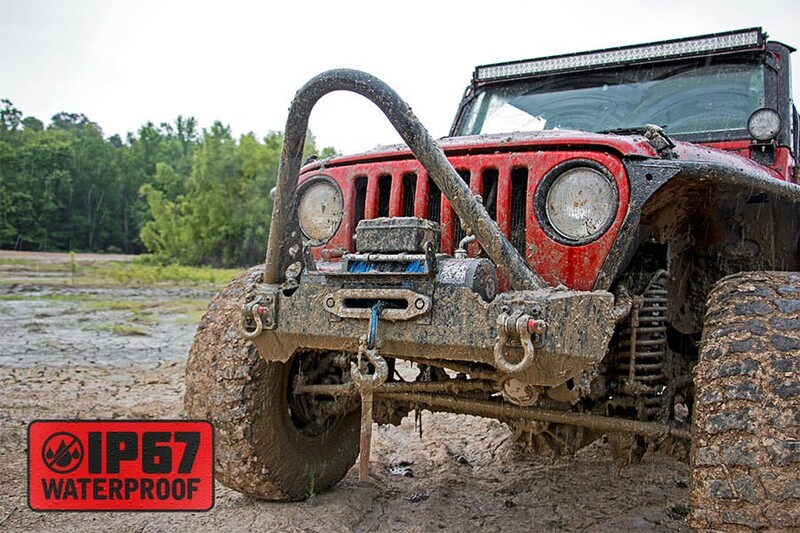 Water, mud, dirt, and sand are no match for Rough Country's rugged new design. 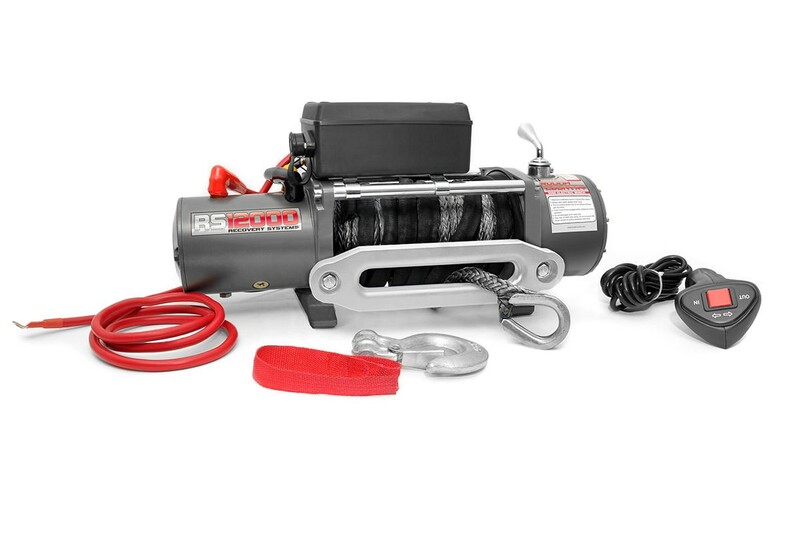 Featuring an IP67 Waterproof and dustproof rating, Rough Country's Winch Systems are built to ward off the elements, providing reliable recovery every time to get you back home safely.